It may still be cold outside, but now’s the time of year when LI-DOG sets the calendar for all the fun dog-friendly events we hold throughout the year. Join us on Thursday, Feb. 16th at 7pm at the Plainview Public Library for the LI-DOG 2017 Events Meeting and find out how you can help get our events rolling! – Plus, a Summer Beach Party for dogs! 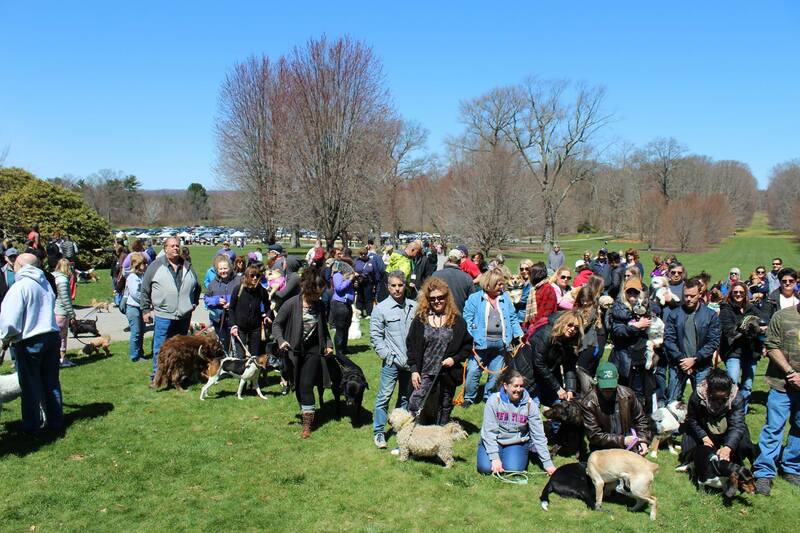 – We also need volunteers to help staff our table at events like Dog Days at Old Westbury Gardens and the LI Pet Expo, which is coming up fast. Now is the time to use your skills and talents to help LI-DOG’s events. We need help organizing the details of the events, collecting donations, as well as staffing our events. If this is something you’re interested in helping with, please join us on the 16th! If you can’t attend the meeting and haven’t yet signed up to volunteer for our events, just send us a message at lidogevents@gmail.com to let us know you would like to help. We look forward to seeing everyone on the 16th!